Never go back, they say. They were right. Last year I reviewed one of the most unusual little restaurants in Northumberland, called Holystone Lodge. It was literally in the middle of nowhere, unless you happen to live in the village of Sharperton, in which case it was in the middle of everywhere. 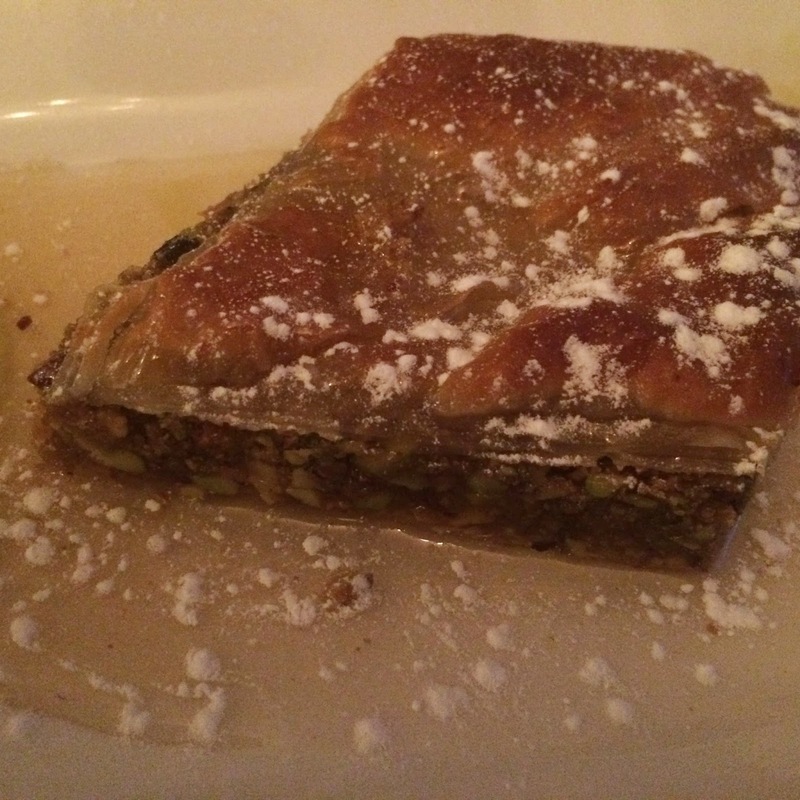 It was buzzing with happy locals and a wonderful lamb kleftiko. 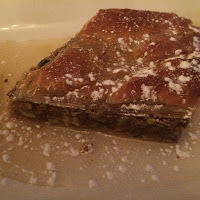 There was other good Greek food too: a tomato-rich, spicy kapama, and a baklava to die for, light, flaky, nutty and drooling with honey. It didn't call itself a Greek restaurant, and the non-Greek food didn’t really work for me, but it had a chef called Socrates, who was as Greek as the drachma. 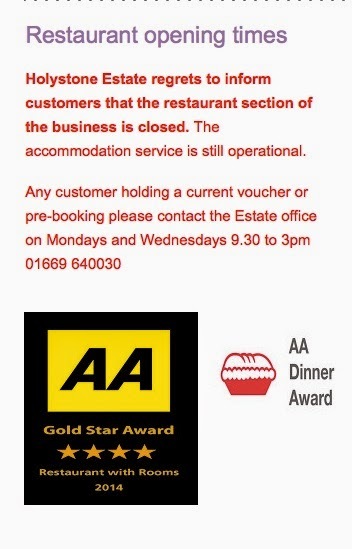 Then, sadly, the restaurant closed. I bemoaned its loss on this site. The North East had lost its only decent Greek restaurant, I said, even if it’s not actually Greek. Not one reader demurred. However, I did predict that Socrates and his kleftiko would soon pop up somewhere else. Step forward Morpeth. This town, for many years a culinary desert, is finally gaining some good restaurants. I’ve already recommended one lively Italian, Marabini’s, and the charming Nadon Thai, and it’s not too far from St Mary’s Inn to the south or The Northumberland Arms to the north. However Morpeth’s town centre could really do with a few more foodie haunts. Socrates Giazitzoglu has taken over the former Pepperpot in Oldgate. His new restaurant is called ‘Socrates @ No5’, which gives a clue to the address. The moody stylishness of The Pepperpot has been replaced with Mediterranean brightness, chandeliers, and smart new furniture. 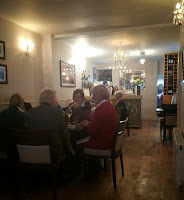 Its shape, compact and narrow, still makes it feel like a teashop rather than a restaurant, but they’ve made the most of the space, and they have very smart menu cards. 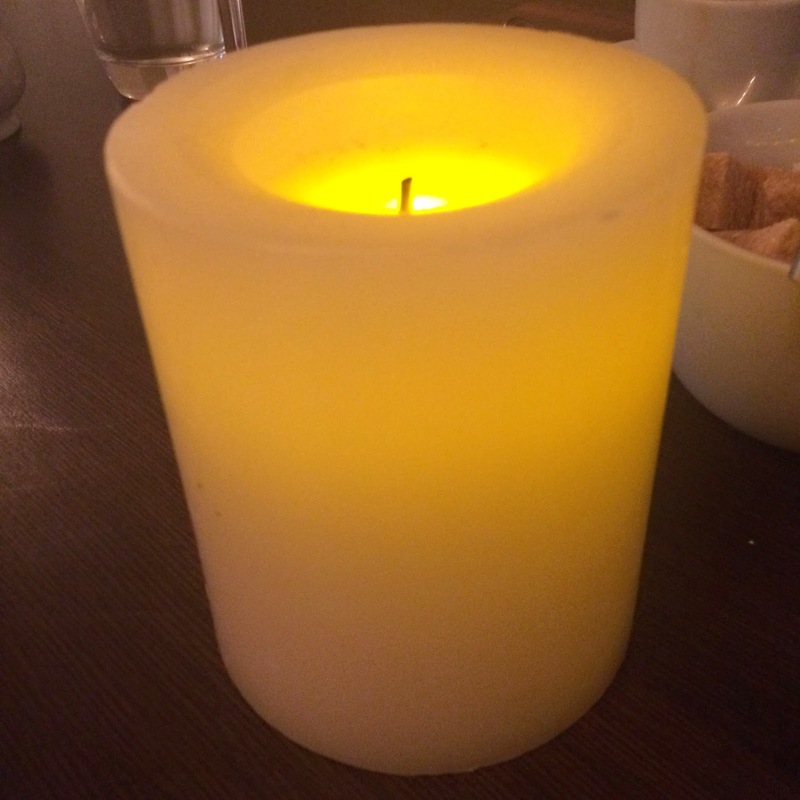 They also have magic candles on the table, with a warm glow underneath an unlit wick. I hoped the cooking wasn’t battery operated too. 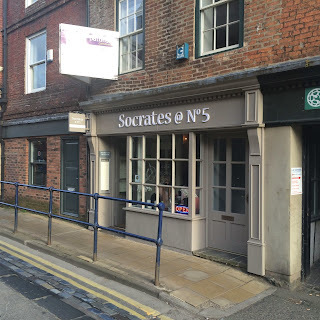 Sadly, Socrates hasn’t taken my advice after my visit to Holystone. 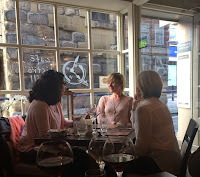 His menu is still littered with all the items I didn’t appreciate last time: the stacked black and white pudding, scallop and prawn filo pastry nest, pork with cream and cider. 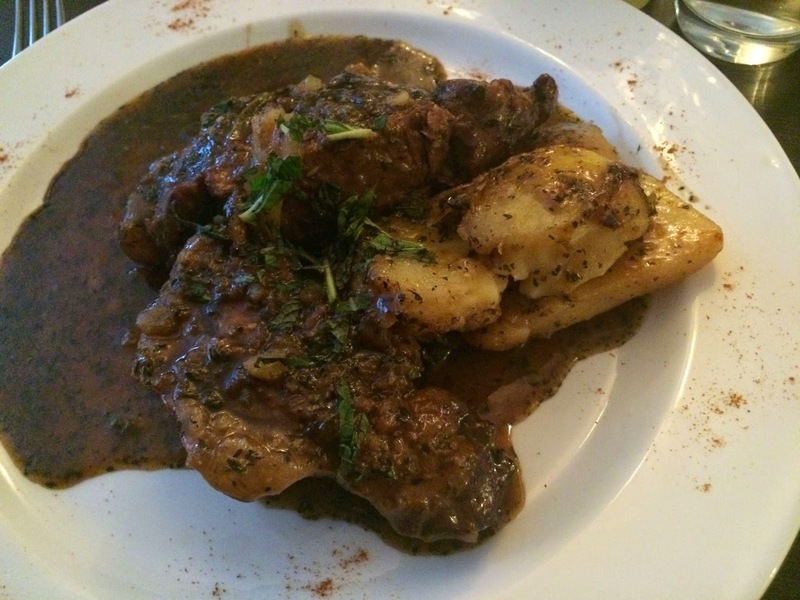 But there, hidden amongst the ‘Mediterranean Specialities’, was lamb kleftiko. There was also a specials board from which I chose a starter of ‘traditional open gyros” (pork kebab with proper Greek pitta bread). 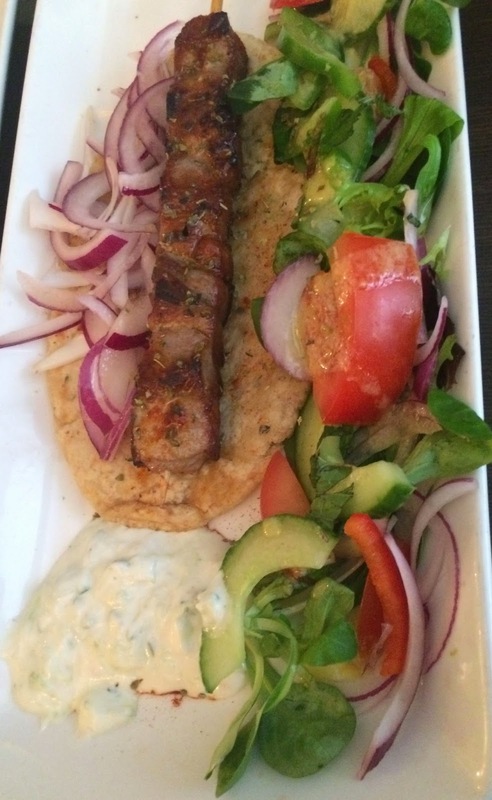 The pork was cubed, well marinated and smoky, and the flat bread was delicious, served correctly with homemade tzatziki. 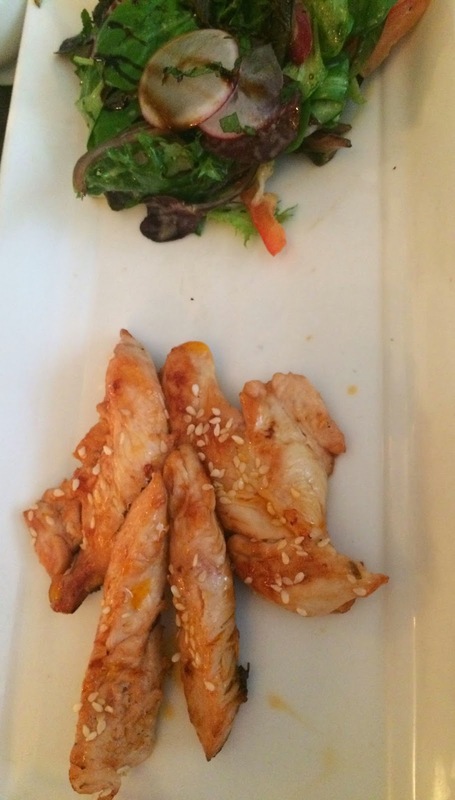 Mrs Diner's ‘sticky chicken’ was a bland, unsticky sauce smeared over chicken breast, sprinkled with sesame seeds. 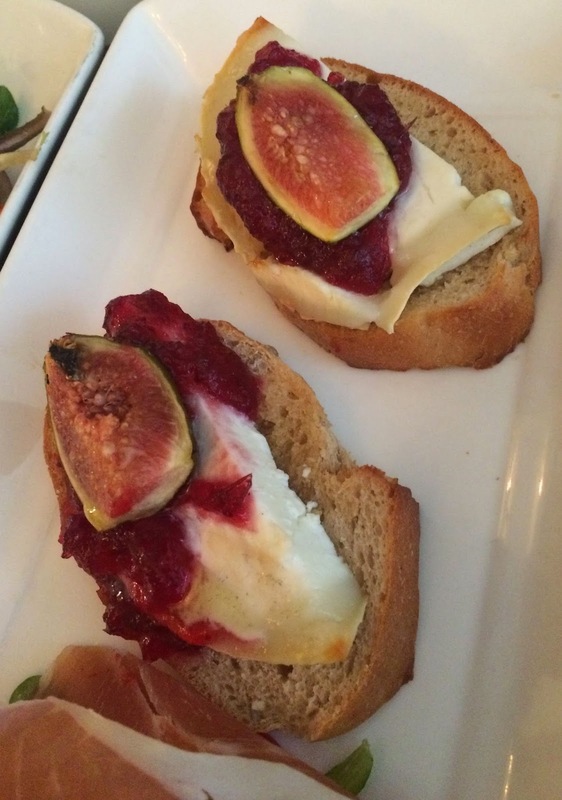 Our friend had grilled goat’s cheese, with a generous slice of Serrano ham, and a roast fig. 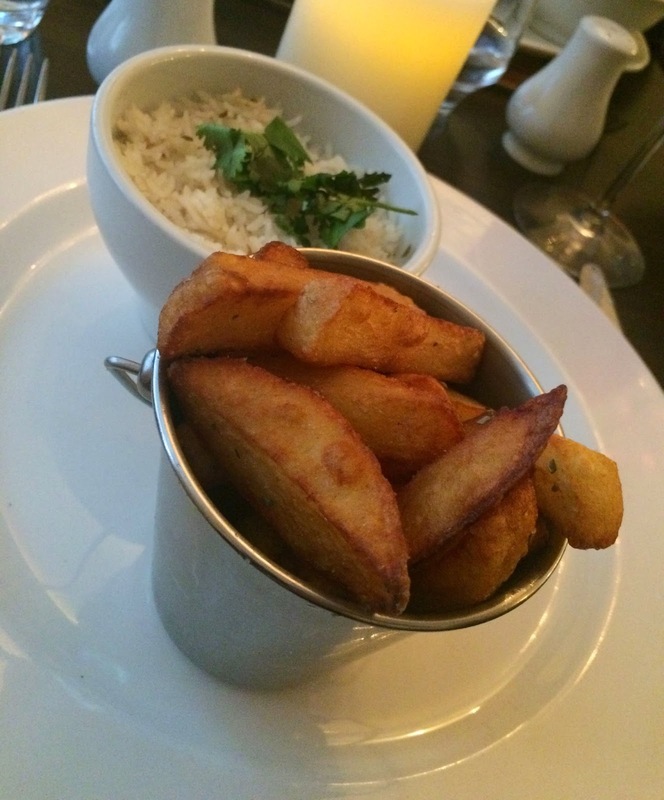 Unlike the gyros, these two starters were no more than canapés for some hearty white and red wine. There was only one choice by the glass, but all the wines were modest, nothing more (or less) than about £16 a bottle. We didn’t risk the Retsina, or the Greek red. Then to the mains. 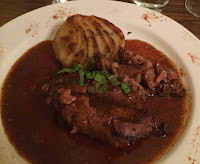 Now I know Socrates wrote ‘Be kind, for everyone you meet is fighting a hard battle’, and I’m aware that the hardest battle of all is being an owner-chef with an implacable food critic in the house, but I have to report that I was really disappointed. 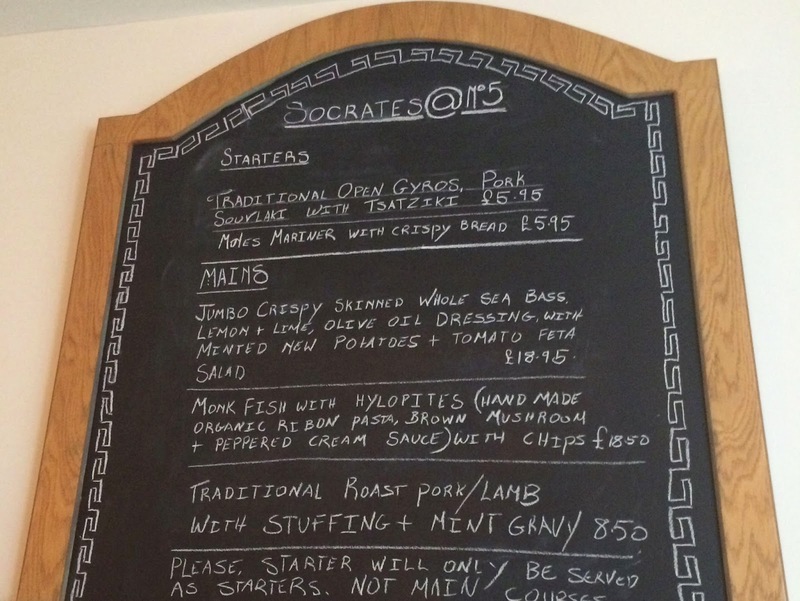 Sure, this restaurant has only been open a couple of weeks, but Socrates has been serving up this same menu for years, so I expected him to get it right in his own place. Unlike Holystone, where the kleftiko was melting, the sauce intense and fresh, this tasted like roast lamb with mint gravy. In fact, we saw roast lamb with mint gravy on the specials board and wondered if Chef might be cutting corners. Even his potatoes lacked the pretty scalloped presentation of before. 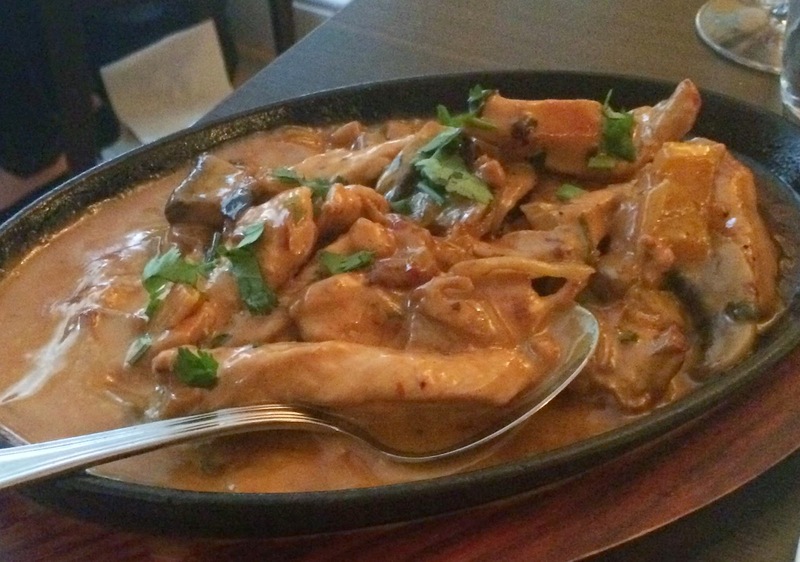 Our friend’s ‘chicken sizzler’ (I have no idea quite why she placed this eccentric order in a Greek restaurant) had a little chilli spicing, and it certainly sizzled, but it was smothered by cream and sweetness. 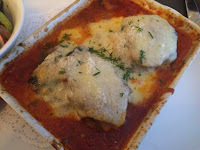 Moussaka, always a favourite, was far too fresh to have that wonderfully rich, mellow flavour you normally get in Greece. It appeared to have been made individually, rather than being sliced from a huge, oozing tray, soaked in béchamel and sunshine – this was moussaka light, drowning in plain tomato sauce, overdosed on nutmeg. 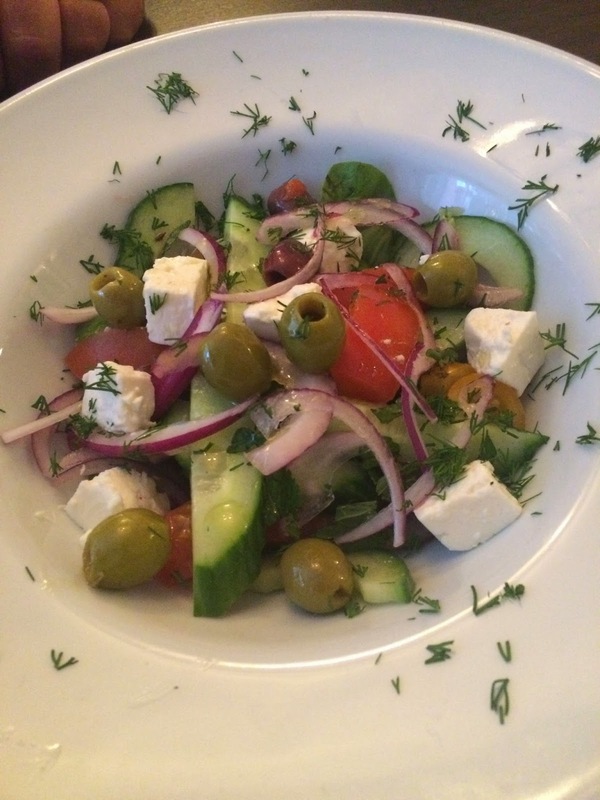 By its side were a Greek salad (for some reason arriving entirely naked – we had to ask for olive oil and lemon to dress it), some chips (good), plain steamed vegetables (boring), and a small bowl of rice with cumin (dry). Nevertheless, our spirits were lifted by a jolly, keen if inexperienced young waiter and copious amounts of cheap wine. We even looked forward to dessert. Keen waiter recited the list, then told us, confidentially: “there’s also white chocolate brownie – he made it fresh today”. So nothing else is fresh, then? I was about to say, but I was quelled by a dark stare from Mrs Diner. Be kind! it was saying. As it happens, it was the right question to ask. 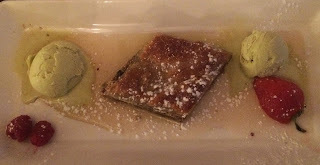 Baklava, so light and moist, fresh and nutty at Holystone, turned out to be a leaden brick of disappointment. It was as old and crusty as my mood. 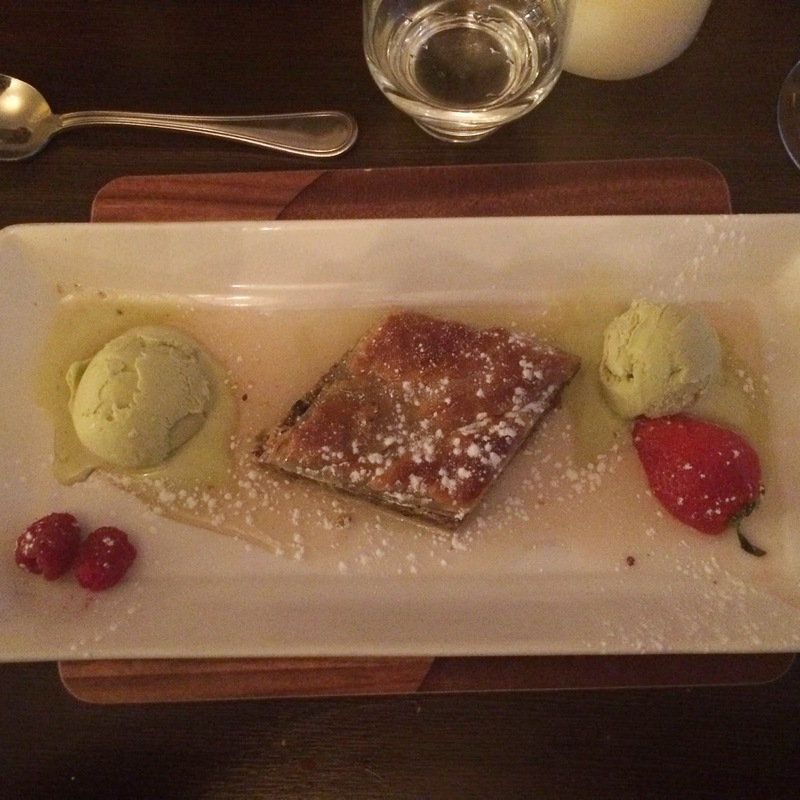 We relied on the freshly made white chocolate brownie for redemption. 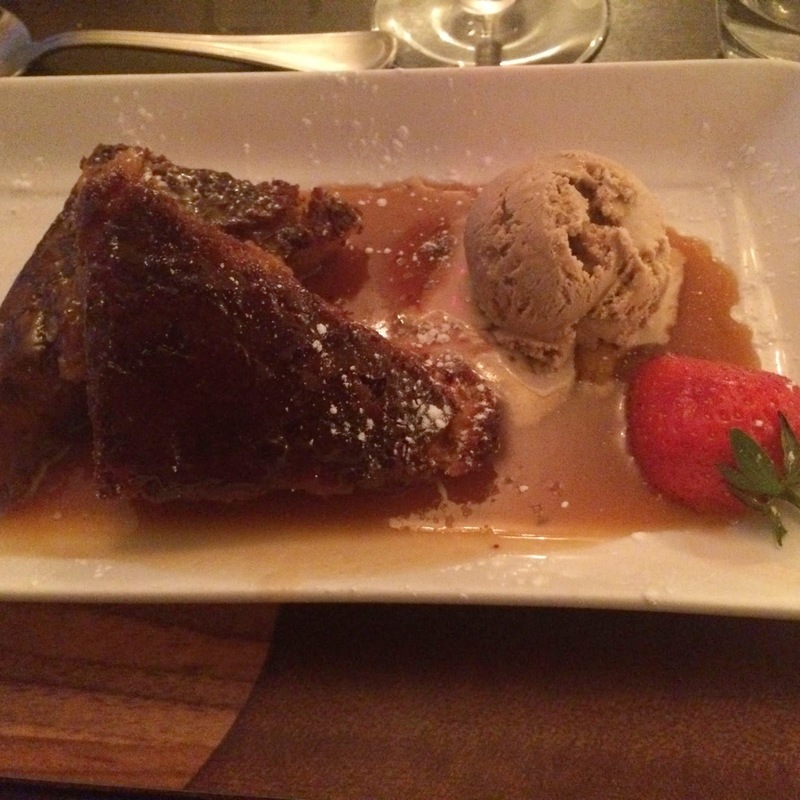 What arrived at the table was sticky toffee pudding. 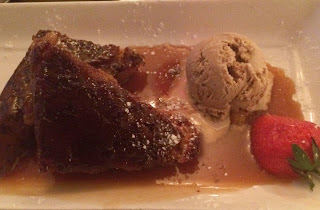 It was two slices of brown sponge, drenched in caramel, and was unlike any brownie I'd ever encountered. So, as sticky toffee pudding was on the menu, we assumed there’d been a mistake and sent it back. The waiter returned sharply, bearing news from the kitchen. This was indeed white chocolate brownie. Socrates had spoken. As his ancestor had declared, millennia before: the only true wisdom is in knowing you know nothing. This philosophy would, of course, make my job as food critic instantly redundant.